Two capitals, ancient Orthodox monasteries, beautiful glacial lakes, and one of the oldest cities in Russia, Veliky Novgorod. All this and more is included in our 7-day tour. You won’t just have the chance to visit interesting places, but to experience them in an off-road vehicle. You'll ford Volga tributaries, cross old causeways, and drive along forest roads as you travel from the former capital of the Russian empire to the modern day capital of Moscow. Arrival in Moscow. Transfer to a hotel in the center. Depending on the time of your departure, we can organize a city tour. At lunchtime, take part in a home cooking workshop and learn to prepare traditional dishes, followed by a meal at the family table. Moscow by Night cruise with dinner on board. You spend the whole day getting to know Moscow. 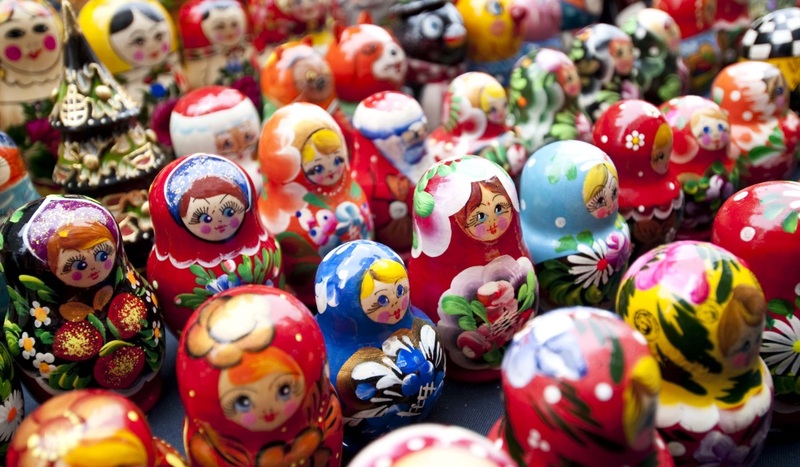 Today you will visit the Kremlin, see the treasures of the Kremlin Armoury, and walk through Red Square. After lunch continue sightseeing and see the city’s most iconic places, go underground for a Metro ride, stroll along old streets of the city. In the evening you will be transferred to the Land Rover driving course. We enjoy dinner nearby and spend the night in a pleasant country hotel. Early wake up and breakfast at the hotel. You head to the Land Rover driving course to get familiar with your vehicles and learn how they handle. You will have a long, but exciting day ahead. From the driving course, you head out on main roads toward the Tver region. Once we get to Tver, you get off-road and drive toward the banks of the Volga River. You ford creeks and streams that flow into the Volga and follow along the riverbank. Finally you come upon the white stone walls of the 16th century Holy Assumption Monastery. The abbess has known us for quite some time, and she is always eager to invite us in for a meal. We eat lunch at the monastery, followed by a tour of the monastic refectory. The monastery is also home to a famous, sacred spring, and many people come here to be cured of their ailments. We continue towards Seliger, a chain of picturesque glacial lakes. There, we have dinner and spend the night in wooden cottages on the shore of the lake. 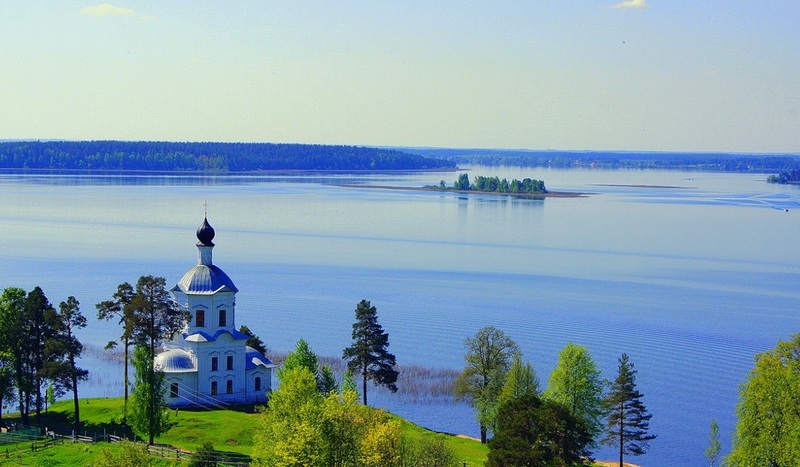 In the morning, visit the Nilova Pustyn monastery. It is worth it to wake up early to hear the monks sing at morning services. Their voices sound especially lovely with the church’s great acoustics. 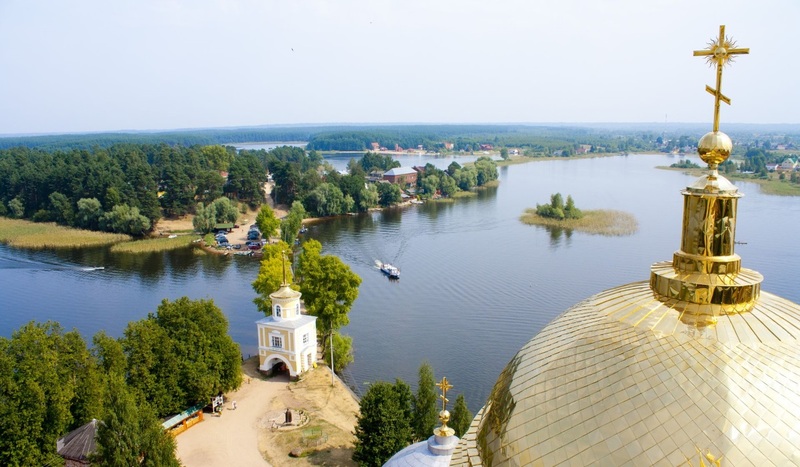 Visitors can also climb the monastery tower, which offers panoramic views of the lake and the lake’s largest island, Khachin. Next, we take a boat trip on the bay. After lunch, we set off towards Valday. Our route passes through the Valday National Reserve. 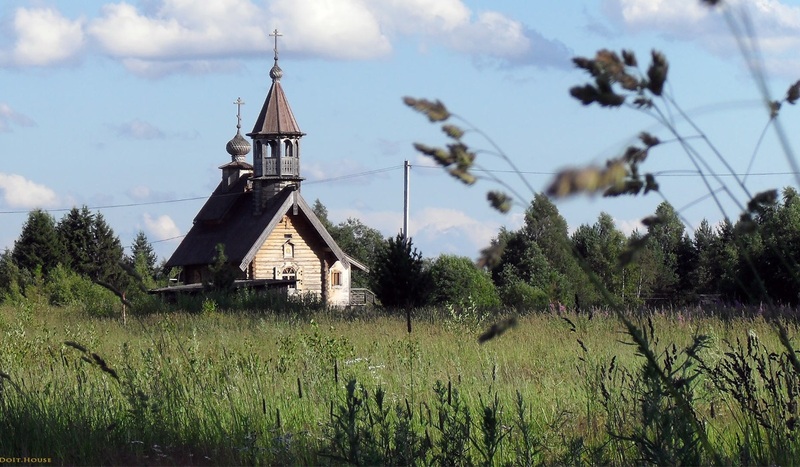 This picturesque setting has inspired many famous Russian landscape painters. We navigate along dirt roads, traverse old causeways, and pass through pine forests. The distance is not long, but the trip will take about 3 hours. At the end of our journey, we arrive at a country estate, where dinner on an outdoor veranda awaits us. 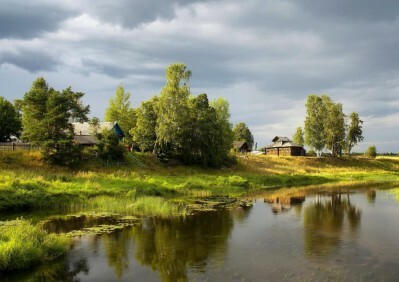 If you’d like, you can experience an authentic Russian banya (sauna), either alongside the stream or out on the lake. You can also fish and swim in the lake. After breakfast, we drive to Valday. The city is known for making bells and chimes. Overnight at a lodge on the lakeside. 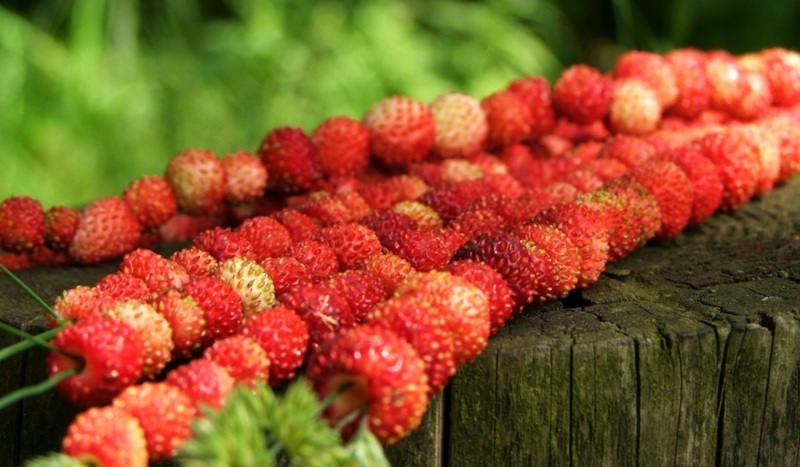 Today, we have journey ahead as we follow country roads to the northern capital of St. Petersburg. 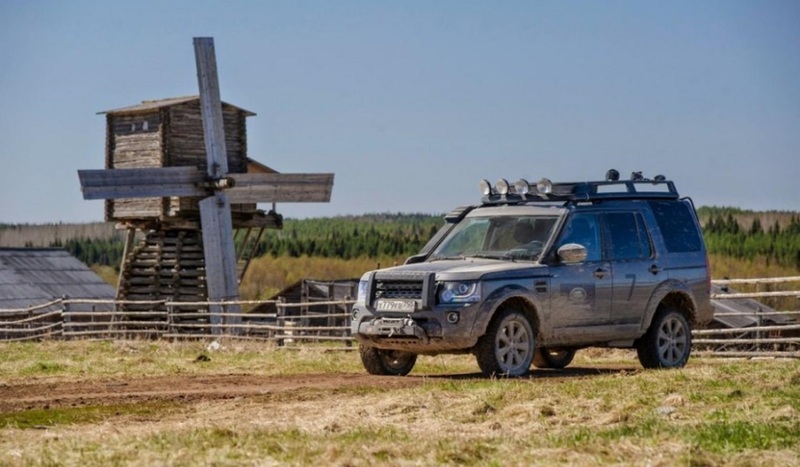 We drop off our Land Rovers outside the city and take a shuttle to St. Petersburg. In the evening we will take a canals boat ride. Spend a full day visiting the Venice of the North. Take a day trip to the UNESCO World Heritage listed Peterhof, the ‘Russian Versailles’. Depending on your departure time, transfer to the airport for your flight home. Need more details? Just contact us and we send you a detailed itinerary of this trip, which includes activity level descriptions and other helpful information. Alcoholic beverages, personal expenses, air travel. Kazakstan: Ak Tau Mountains, Baikonur, Great Silk Road. © 2019 Aspera Explorations – journeys of discovery in extraordinary surroundings. All Rights Reserved. To receive a copy of this trip’s itinerary, simply fill out the following form and the itinerary will be emailed to you directly.